Quick to produce and quicker to respond – Not only is direct mail quicker to design and print, but the response time is usually quicker too. You can test your campaign with confidence on smaller lists and tweak if necessary. Highly targeted – Using carefully developed lists, you can target your mailings more selectively. You can reach almost any market segment or buyer. Less competition – Less and less mail now lands through your letter box so something cleverly designed and targeted is more likely to give you the desired results. More personal – Not only can your item be personalised via mail-merging techniques, but you can use more informal language in the writing. Can you print direct mail postcards? Yes, we can print direct mail postcards each with unique information on them. How much does it cost to print direct mail? There is a small charge for the setup involved, but spread over a large enough print run the cost is negligible. 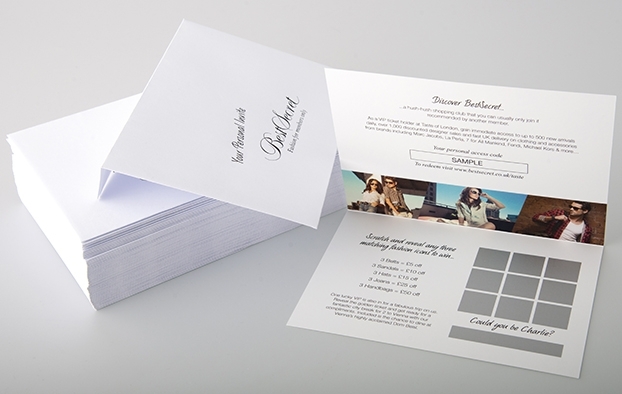 What is direct mail printing? Direct mail printing is the addressing of and posting of printed items to be delivered direct to the addressee from data supplied. How can direct mail be personalised? 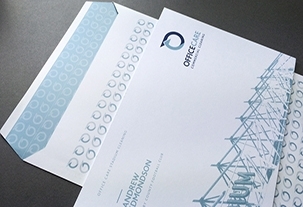 We use variable data printing to personalise direct mail. This means we can print specific addresses, names and more on your prints. What kind of terminology is associated with direct mail printing? and many more, just call and we can help, we’re a friendly helpful bunch. Can you print direct mail flyers? We regularly print and post, direct mail flyers. 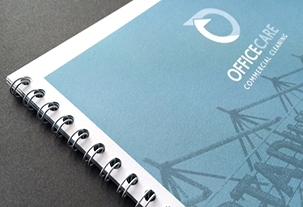 Can you print direct mail envelopes? Certainly, we have a few options available from fully personalised colour printed envelopes with full bleed, foiling and custom made to just simple black and white addressing or Custom printed stickers. Call us and we can advise the best solution for you.